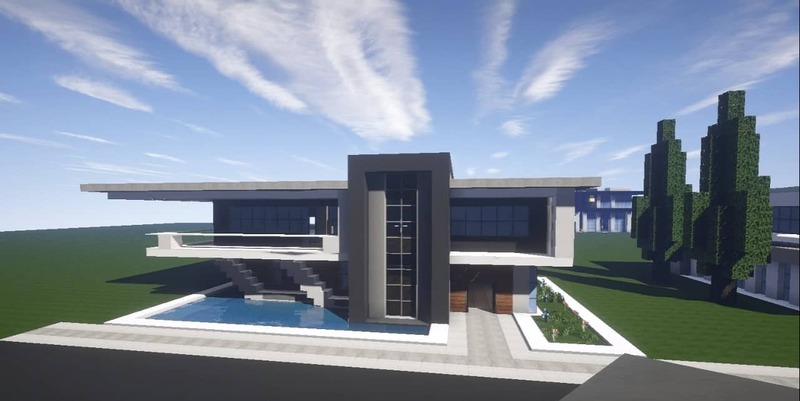 Looking for a simple and easy tutorial to follow on building your first nice modern house? Look no further. BillionBlocks has created a great guild and step by step instructions to get it finished. A download of the completed project is below. You can download the modern house in the tutorial here. Nice build, but the instructions could have been a little more clear and precise. There was a lot of guess work on my end about how many blocks you were placing. Well done it look fab! My ps3 don’t have the update so mine looks crap!